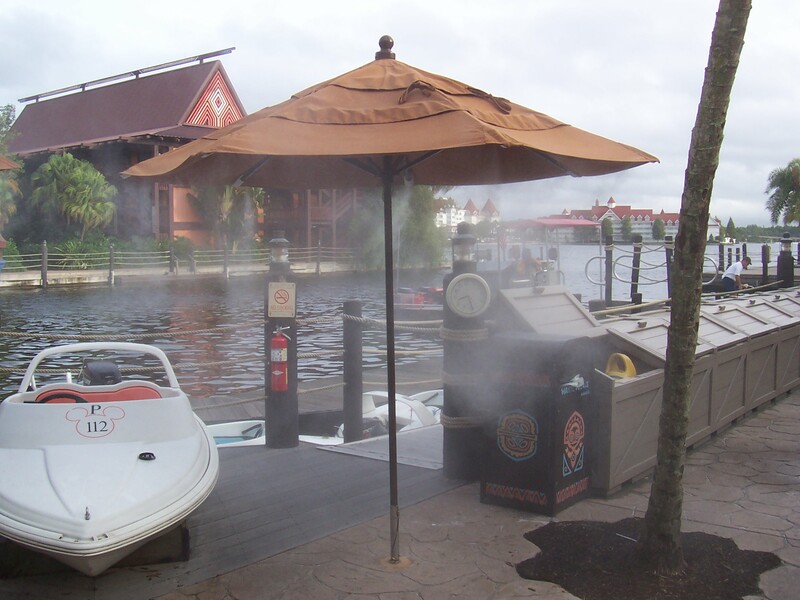 Misting Umbrella | American Holtzkraft, Inc.
NEW PRODUCT – Patent No. 6682000 – A new idea to cool your customers. American Holtzkraft, Inc. has engineered a “hot” idea to “cool” your customers. 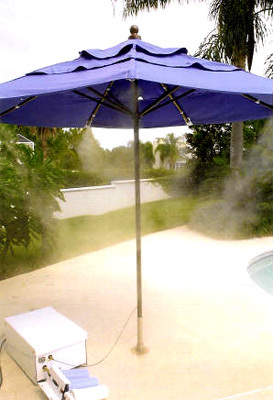 Introducing our Misting Umbrella, widely used throughout the world for its gentle cooling effect. A must for commercial users, our sophisticated ultra-fine misting system is designed to act as outdoor air conditioning with minimal water use – making it ideal for limited water sources countries. Sideline benefits include attractive fogging-like conditions, which creates an exciting, attention-getting atmosphere in any romantic or casual style entertainment environment. Fogging has additional benefits in commercial applications for reducing dust and repelling insects. This innovative patent pending design, which utilizes an ordinary garden hose hook up, features a high-pressure pump forcing cool water through a small purifier and out through tiny 1/8″ nylon hoses throughout the ribs. Safe, protective brass nozzles, and stainless steel tips disperse just the right size water droplet, causing a fine mist and cooling the environment. American Holtzkraft, Inc. is the proud distributor of People Misters International component parts and pumps, which have been tested extensively and offer safety devices which enhance the longevity and convenience of the system. Quiet motor wired on 110/220 service – requires only 3.4/2.0 amps and 50/60 cycles. 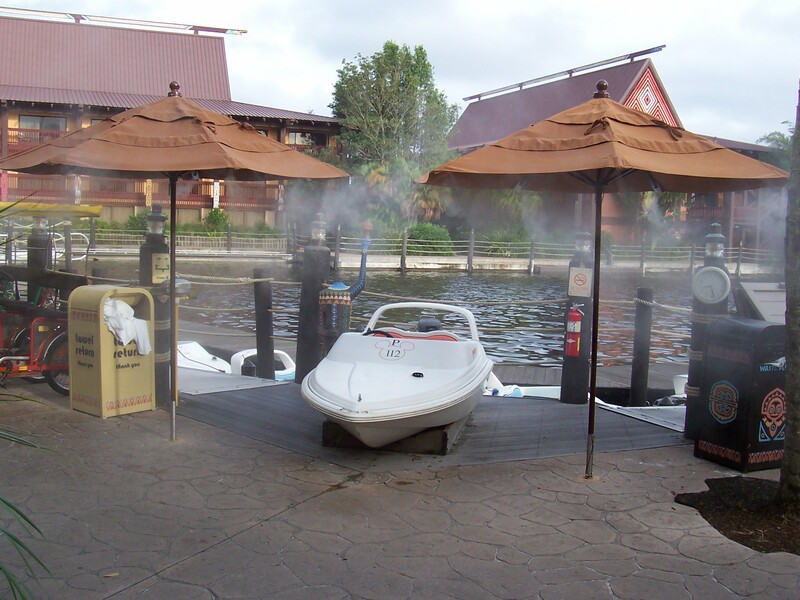 Can be easily installed away from misting location to meet esthetic or safety needs. Low-pressure safety switch feature protects in the event of water starvation anti-drip features prevents annoying and wasteful water dripping when not in use. Patented Slip-Lok brass fittings hose connections tighten as water pressure increases. Pump protected internally from thermal overload. Convenient dual electrical outlets also available.